The journey to O’Reilly’s Rainforest Retreat is almost as memorable as the destination. Your journey will take you through the village of Canungra and as you pass through the Canungra Valley, stop in to sample some O’Reilly’s wine and fuel up for your afternoon of hiking with a picnic at Canungra Valley Vineyards. As you begin your drive up the to the Lamington Plateau, take it slow on the winding mountain road and enjoy the vistas towards to mountains in the West, you’ll understand why it is called “The Scenic Rim”. 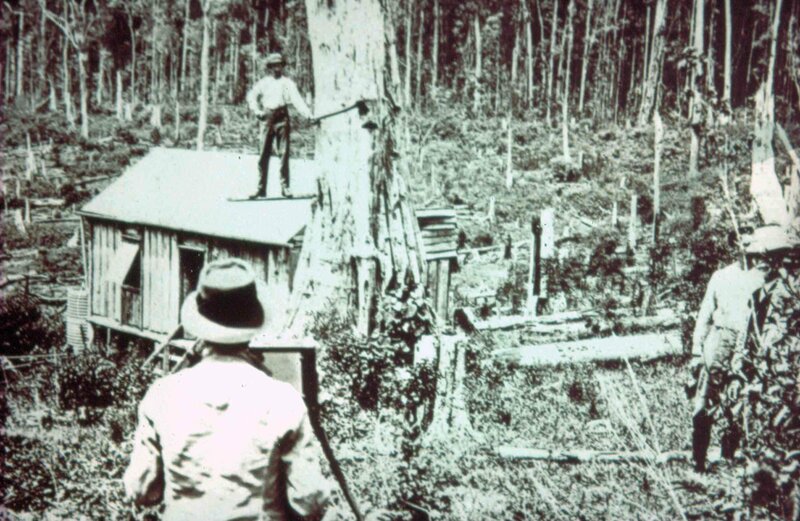 The O’Reilly family pioneered ecotourism in Australia when they began hosting visitors in Lamington National Park in 1915 and later charging for this service in 1926. 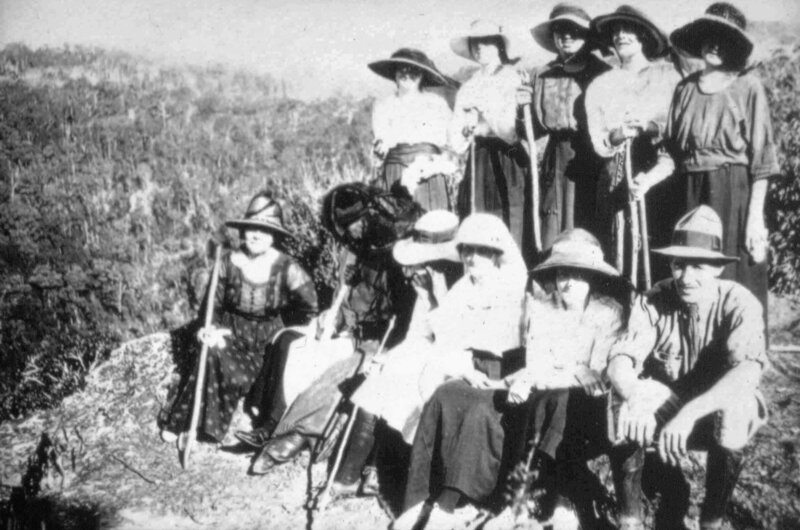 In these days, the former O’Reilly’s “Guest House” and slab huts took nature lovers two days via car, train and horseback. Over the past 90 years O’Reilly’s has earned its well‐respected reputation as being an exceptional property with quality experiences and customer service that offers guests value for money. 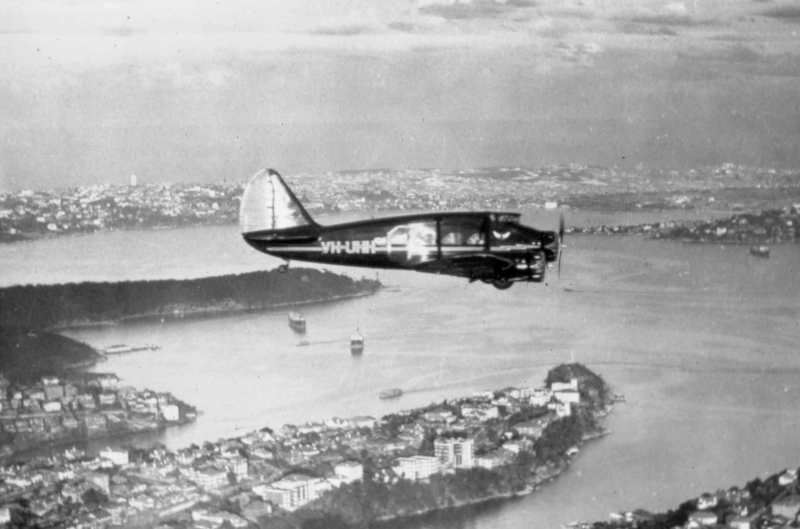 Guests thrive on learning about the history and heritage of the Australian O’Reilly family including Stinson plane discoverer Bernard O’Reilly. Guests enjoy meeting second, third and fourth generation family members during their stay; this unique family involvement is passionately promoted; plus has been the popular subject of several books and movies. The O’Reilly’s brand philosophy is to offer every guest “green” experiences whilst the company’s core operational values strongly support the history, heritage and education of the surrounding Lamington National Park. 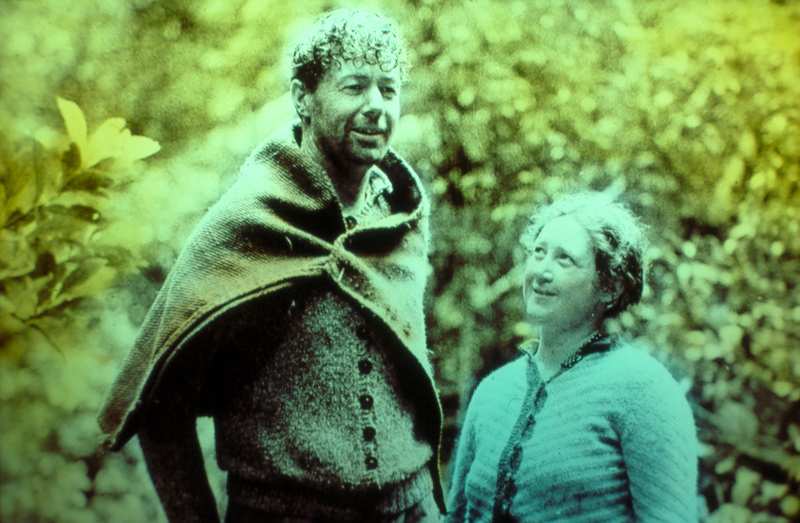 The Park celebrated 100 years since gazetted in 2015 with the acknowledgement of Mick O’Reilly (Born 1893, Died 1979) as Queensland’s first paid park ranger. This philosophy is strongly embedded within the design, construction and daily operations and sustainability ethos of the entire property. The third generation of O’Reilly family now enjoys this responsibility of managing the Retreat and Villa precinct, and have continued the transition of this iconic business into become a multi‐faceted award-winning organisation. Since 1926 the O’Reilly family has been welcoming people from all over the world and have built a reputation for providing guests with genuine, caring and warm hospitality. It is these family values that are the corner stone of the O’Reilly’s customer service philosophy and act as the guiding principles for all staff behavior to meet the company mission, ‘to make every guest feel special’. 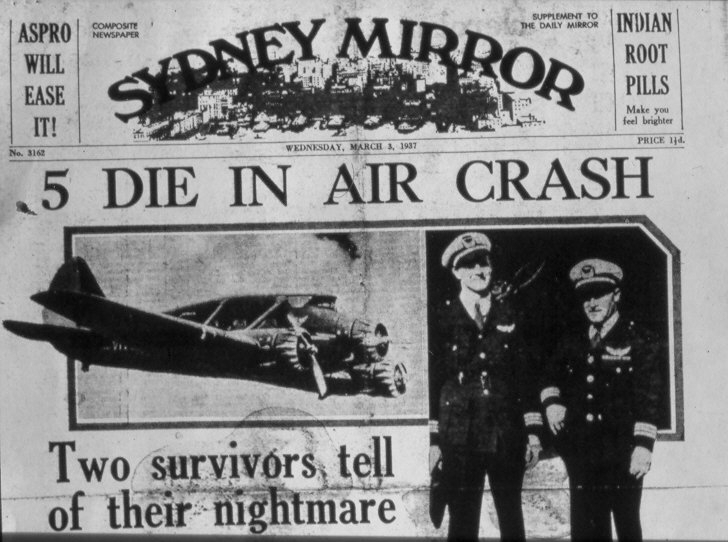 During a stormy afternoon on 19 February 1937, Stinson airliner VHUHH on route from Brisbane to Sydney crashed into the Lamington Ranges killing four of the seven on board, sparking a search that failed to turn up any wreckage. Ten days after the crash, Bernard O’Reilly set out on foot to find the Stinson wreckage. Through his superior bush skills and determination he found the crash site and to his surprise, two survivors in desperate need of medical attention. 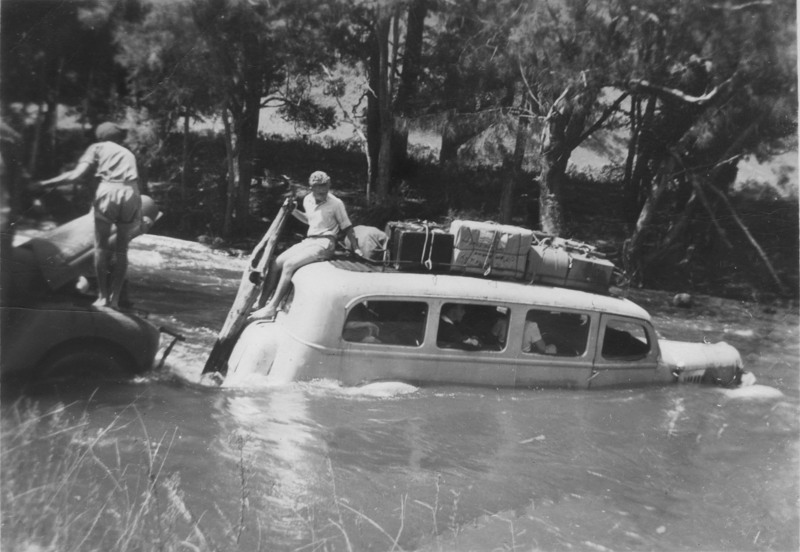 After boiling the billy and making the survivors comfortable, Bernard left them to organise a rescue party. This year O’Reilly’s commemorates 80 years of the Stinson rescue, and subsequently O’Reilly’s have hosted two iconic walks to retrace Bernard O’Reilly’s famous journey through mountainous rainforest terrain as he searched for the survivors of the Stinson plane crash.